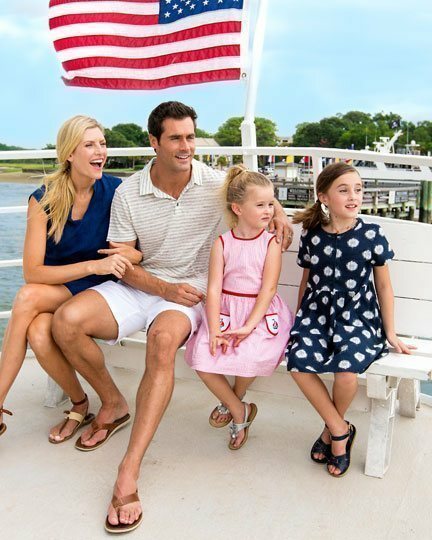 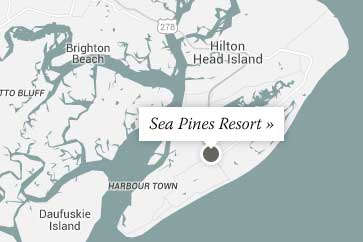 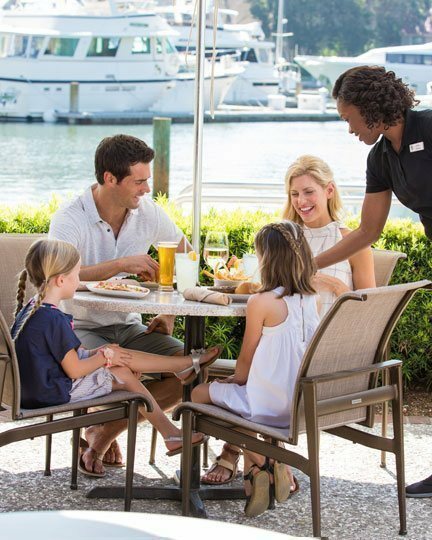 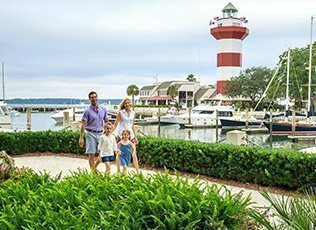 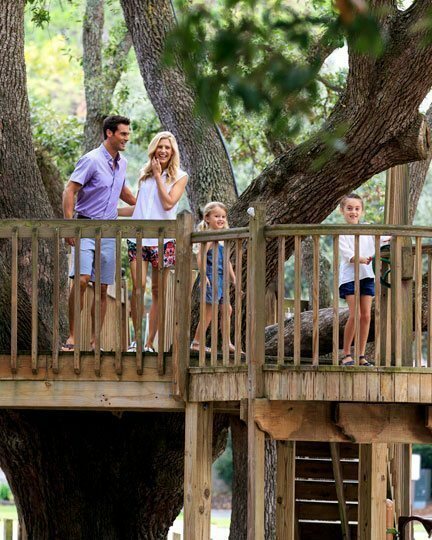 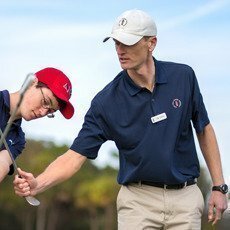 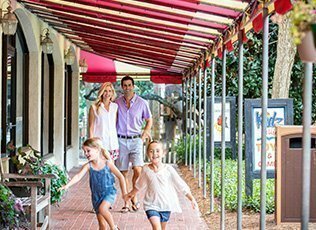 Surrounding The Sea Pines Resort's picturesque yacht basin, Harbour Town features an extraordinary selection of fine apparel and home décor boutiques, custom gift and craft shops, signature jewelry shops, and one-of-a-kind art galleries. 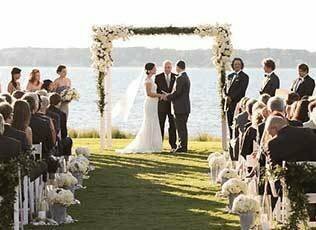 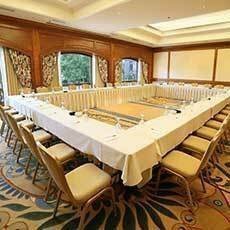 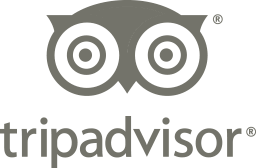 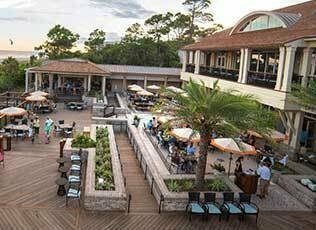 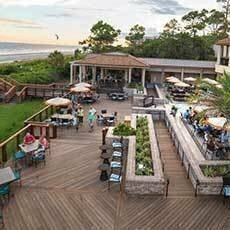 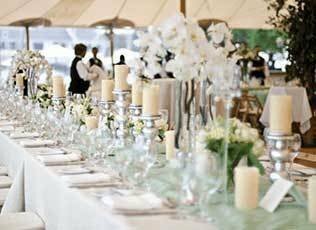 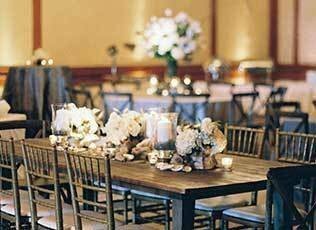 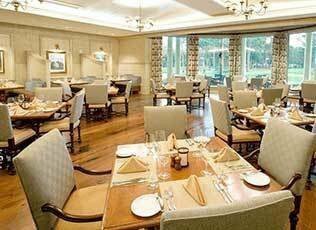 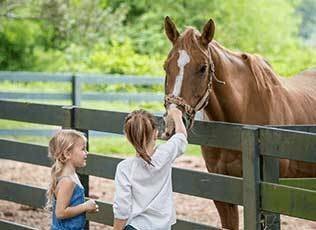 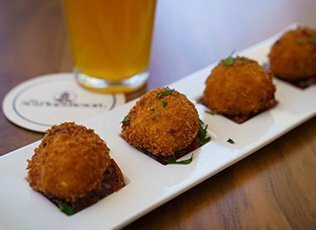 You'll also find a variety of top-rated restaurants and casual outdoor cafes serving fresh seafood, perfectly prepared steaks, grilled sandwiches, salads, classic children's fare, handcrafted specialty cocktails and more. 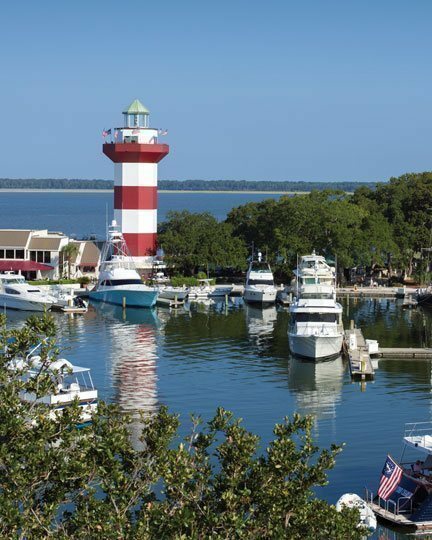 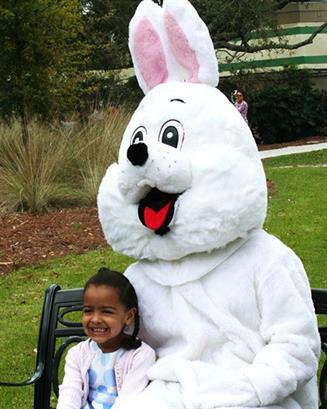 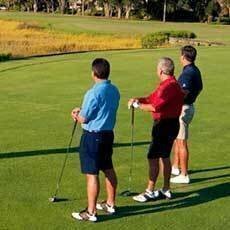 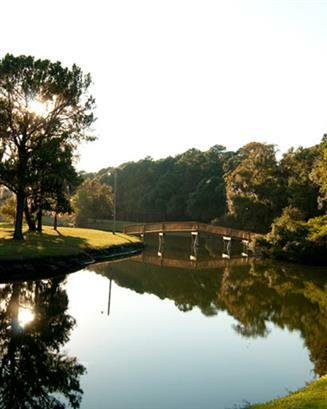 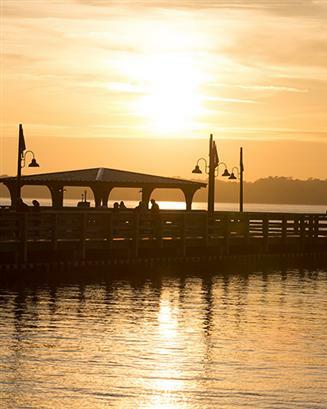 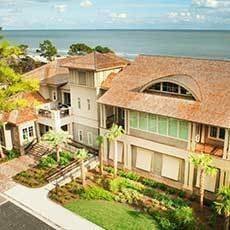 Recreational activities abound on the Harbour Town waterfront, as well. 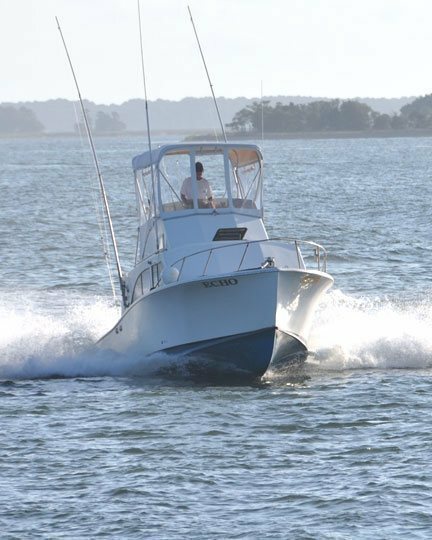 Boats depart regularly for dolphin watching excursions, adventure and dinner cruises, kayak tours and charter fishing trips. 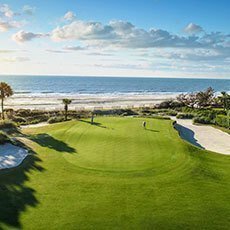 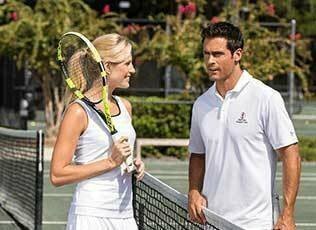 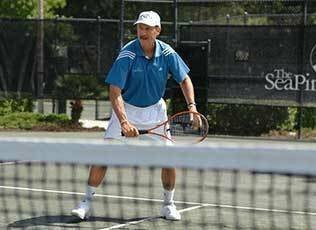 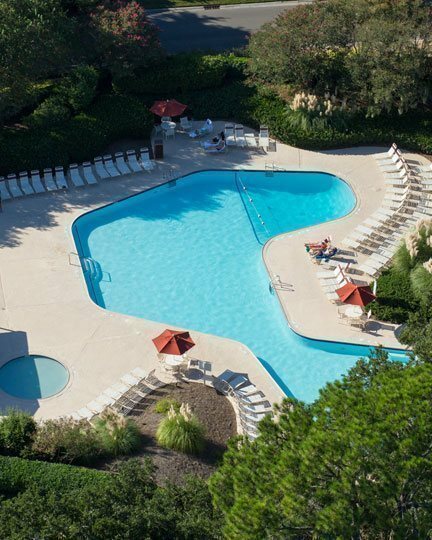 You can also partake of the many watersports offered in Harbour Town, and world-class golf and tennis are just steps away. 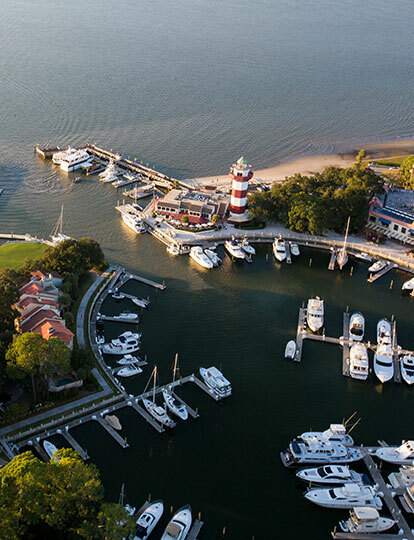 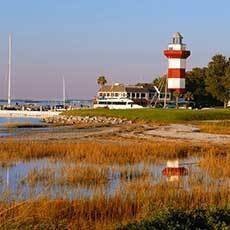 Above it all, the historic Harbour Town Lighthouse, with its iconic red and white stripes, provides a stunning aerial view of the marina for those who climb to the top. 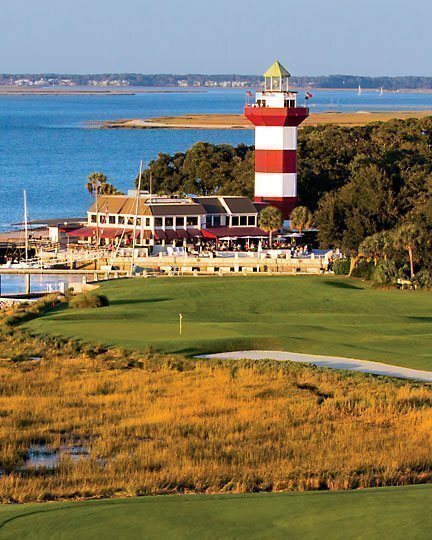 Discover the charm and allure of picture-perfect Harbour Town!